Q. Criminal Investigation Command wants me to take a polygraph to clear me. Should I agree? A. First, if agents with the Criminal Investigation Command, Navy Criminal Investigative Service or Office of Special Investigations are asking you questions about misconduct they believe you committed, you need to talk to a military law attorney ASAP. Don't try to "wing" your interrogation. Second, do not interpret the agents' assurances that they will leave you alone if you pass the lie-detector test as a guarantee against prosecution. You should never take a polygraph without consulting defense counsel and having counsel present during the polygraph. The protections against self-incrimination, provided under the Constitution's Fifth Amendment and Article 31 of the Uniform Code of Military Justice, give service members the right to refuse polygraph examinations without having such refusals adversely affect any subsequent criminal proceedings. The Military Rule of Evidence 707 states that "any reference to an offer to take, failure to take, or taking of a polygraph examination, shall not be admitted into evidence." In U.S. v. Joe D. Jackson (1987), the Air Force Court of Military Review warned that the "danger of such evidence is that the members will equate the refusal to be examined with guilt." Prosecutors, frustrated by their unsuccessful attempts to secure smoking-gun evidence against an accused service member, may attempt to enter the refusal to take a polygraph as evidence. Military judges will have little tolerance for such improper admissions. In Jackson, for example, the prosecutor elicited testimony from an agent showing that the accused service member was offered a polygraph examination and rejected the offer. The court found that the service member was "severely undercut by the admission of evidence that he had been offered but refused to undergo a polygraph examination." Further, the reference to the appellant's refusal to take a polygraph examination "was so highly prejudicial as to deny him a fair trial." Consequently, the court set aside the findings of guilt and sentence, and it ordered a retrial. The court, however, cautioned that its decision must be narrowly read because not every disclosure about a refused polygraph will necessarily reverse a conviction. Service members should contact an experienced military law attorney immediately after they learn they are being investigated or are approached by investigators about a polygraph. Most of the time, it is best to remain silent and talk to an attorney. Otherwise, depending on the circumstances, an attorney can attempt to suppress any illegally obtained statements. Mathew B. Tully is a veteran of the wars in Iraq and Afghanistan, and a founding partner of Tully Rinckey PLLC (www.fedattorney.com). 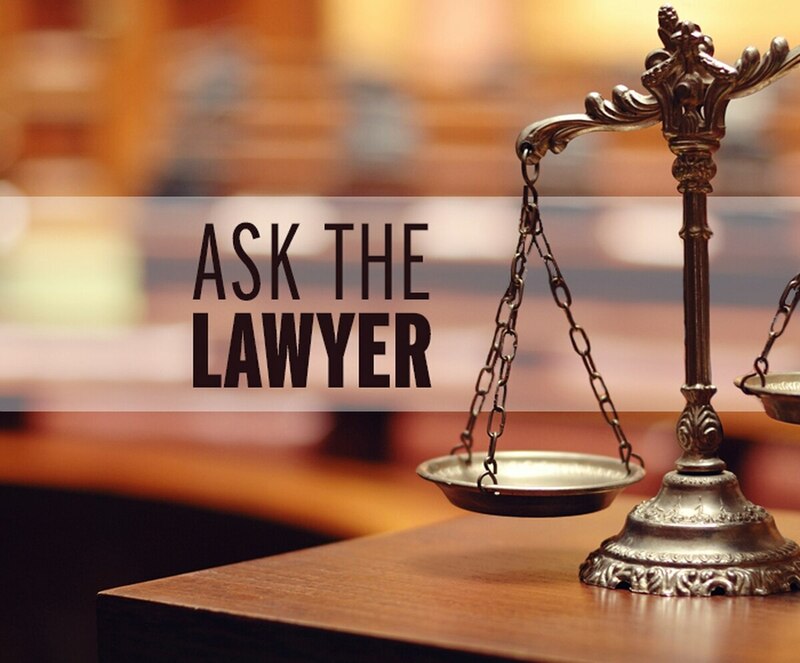 Email questions to askthelawyer@militarytimes.com. The information in this column is not intended as legal advice.